Van Donge & de Roo was founded on the 1st of July 1977. Since then, the company has grown from a freight forwarding to a company that offers a complete range of transport and logistics services with multiple brands and activities within the supply chain. 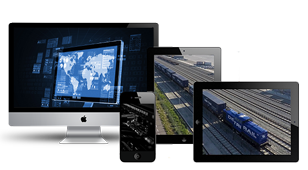 D&R offers a single source to manage your global transportation and freight. D&R can arrange just-in-time deliveries, supported by efficient pre -and on carriage via rail/road and inland waterways. By letting us take care of your supply chain, you can focus on expanding your business. Via our dedicated clearance department we help you to move your goods smoothly through customs and onwards to their final destination. 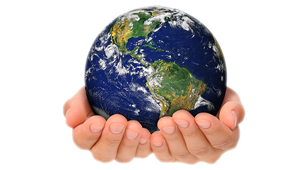 D&R recognizes your need for in-depth knowledge on both a global and a local level. 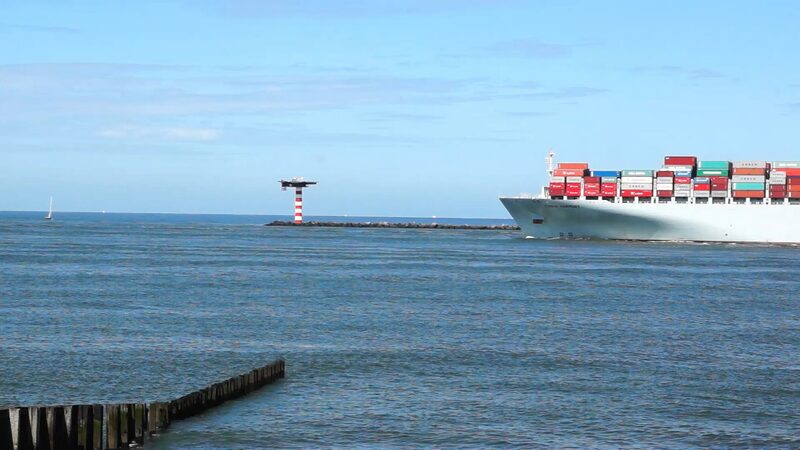 For this purpose, D&R’s dedicated staff in Rotterdam cooperates with a worldwide network.